Japanese consumer electronics giant Panasonic is to move into the European smartphone market with a ‘global model’ handset which looks likely to come with NFC. The new device, expected to launch in March 2012, is set to spearhead an assault on the European market with the firm planning to sell 1.5m smartphones next year, and 15m worldwide by 2016. 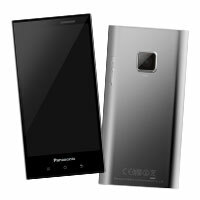 The as-yet unnamed smartphone will be manufactured in Malaysia, where Panasonic currently makes handsets for the Japanese market. Panasonic has announced some very basic specifications for its first global model phone, emphasising its 4.3-inch OLED screen and slim design, but there is no mention of NFC. 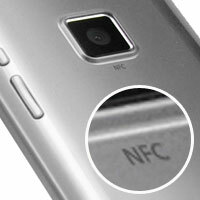 However, the company has released pictures which clearly bear the legend ‘NFC’ on the back surface of the prototype device. Panasonic announced two NFC enabled tablets in October. The ruggedised 7-inch BizPad will be released in Japan this month, with a 10.1-inch version set to ship in January 2012.